Background and Objectives: Combining modern medicine and traditional medicine in the rehabilitation of post-stroke motor deficit has shown interesting results. Many studies on modified acupuncture, a combination of modern and traditional techniques, have proven its effectiveness in motor rehabilitation in post-stroke patients. Furthermore, the effectiveness of the motor relearning method in the treatment of post-stroke paralysis has been elucidated. Therefore, our study aims to determine whether the combination between modified acupuncture and motor relearning method can improve treatment outcomes. 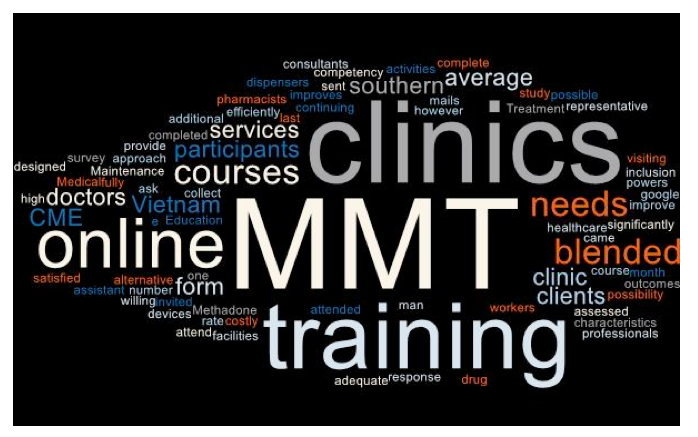 Method: Multicenter randomized controlled trial (Traditional Medicine Hospital of Ho Chi Minh City, General Hospital of Soc Trang Province, and People Military Hospital of Soc Trang Province) from July 2014 to July 2015. 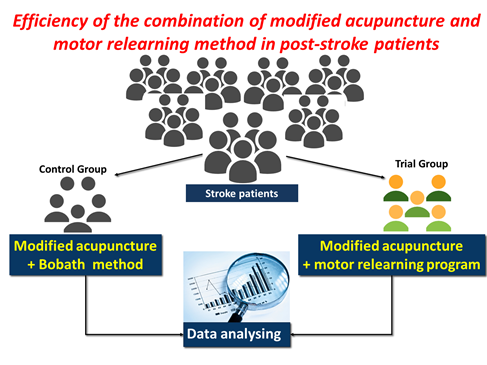 66 post-stroke patients were divided into two groups: The control group received modified acupuncture combined with Bobath method and the trial group received modified acupuncture combined with motor relearning method. 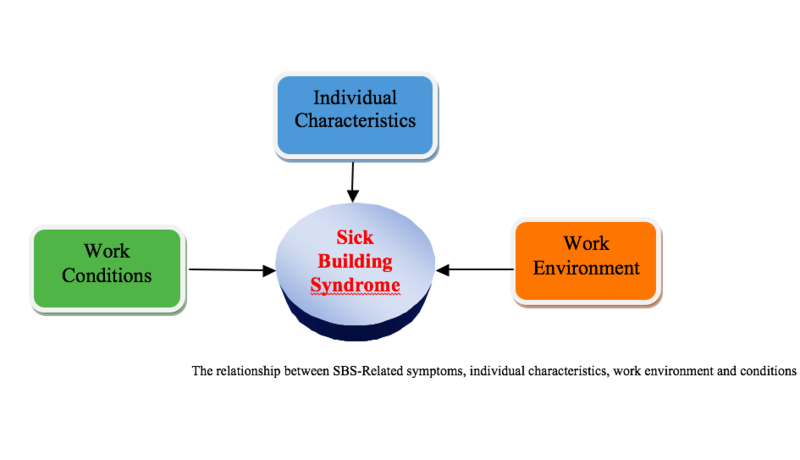 After six weeks, patients were evaluated according to the Barthel score, the 10-hole test, and the ability to walk. Results: The trial group showed better results than the control group. There was a significant difference between the two groups in the Barthel score and the ability to walk, excluding the 10-hole test. After treatment, 77.42% of patients in the trial group showed improvement compared to only 51.61% in the control group (P < 0.05). Conclusion: The combination of modified acupuncture and motor relearning method is more effective than the combination of modified acupuncture and Bobath method in the rehabilitation of motor deficit after stroke. Coronary artery disease was the cause of half of morbidity and mortality due to cardiovascular diseases in 2013. Myocardial infarction (MI) has been a common medical emergency with high mortality rate and complications unless it is early and appropriately treated. Health-related quality of life (HRQoL) has been popularly used in assessment of health state among coronary artery disease patients undergone both medical and surgical therapies. 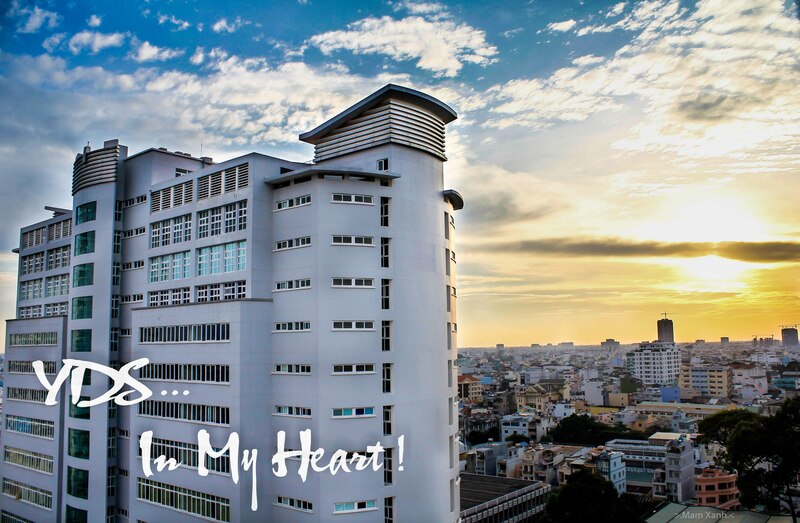 Bayesian model averaging approach statistically facilitated for identifying potential predictors of HRQoL among post-MI patients following up at University Medical Center, Ho Chi Minh City. The cross-sectional descriptive study was conducted on 146 participants diagnosed and treated with acute myocardial infarction from April 1st 2017 to June 30th 2017. The better HRQoL in physical component summary was associated with higher educational levels (coeff­icient=1.2) and weekly moderate – intensity physical activity (coeff­icient=0.002) but the contrast status for the female (coeff­icient =-3.7) in the fit model with R2= 0.24, BIC=-25.7 and posterior probability=11.7%. The good economic household (coeff­icient=9.8), more daily sitting time (coeff­icient =1.4) and weekly moderate – intensity physical activity (coeff­icient =0.004) predicted the increase of mental component summary score in the given model with R2= 0.08, BIC=-20.3 and posterior probability=25%. The post – MI patients experienced low physical health much more than mental health. The female and suitable physical activity should be concerned in the rehabilitation program as well as follow-up care during the discharge process. 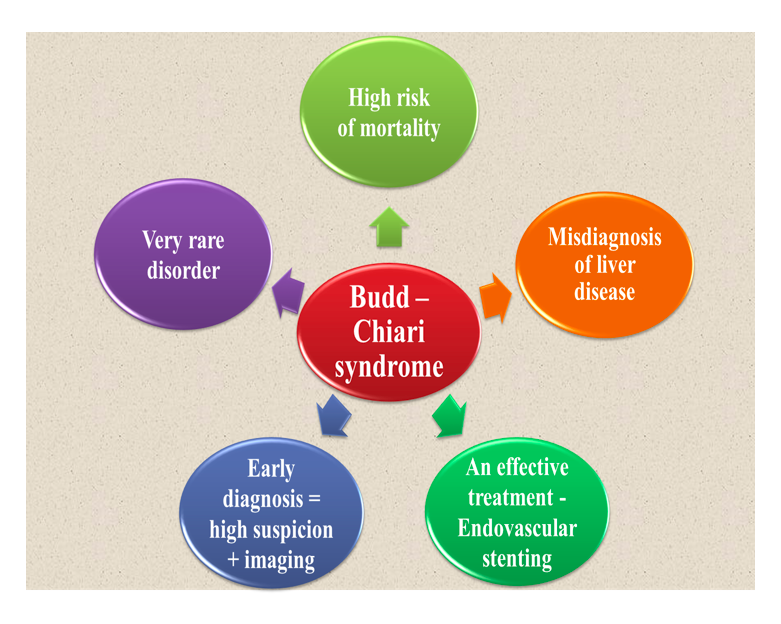 Budd–Chiari syndrome (BCS), a rare and life-threatening disorder due to hepatic venous outflow obstruction, is occasionally associated with hypoproteinemia. 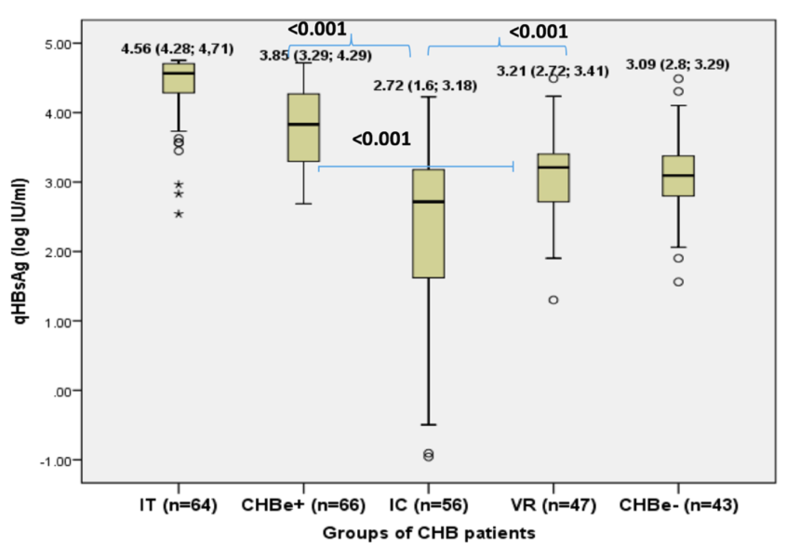 We herein report the first case of BCS with segmental obstruction of the intrahepatic portion of inferior vena cava (IVC) and hepatic veins (HVs) successfully treated by endovascular stenting in Vietnam. 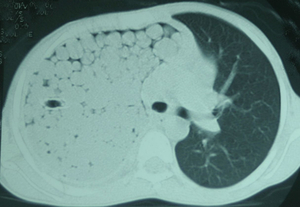 A 32-year-old female patient presented with a 2-month history of massive ascites and leg swelling. She refused history of oral contraceptives use. Hepatosplenomegaly without tenderness was noted. 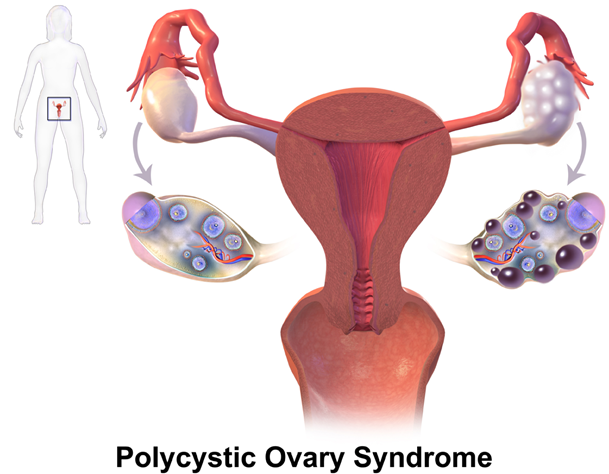 Laboratory data showed polycythemia, mild hypoalbuminemia and hypoproteinemia, slightly high total bilirubin and normal transaminase level. 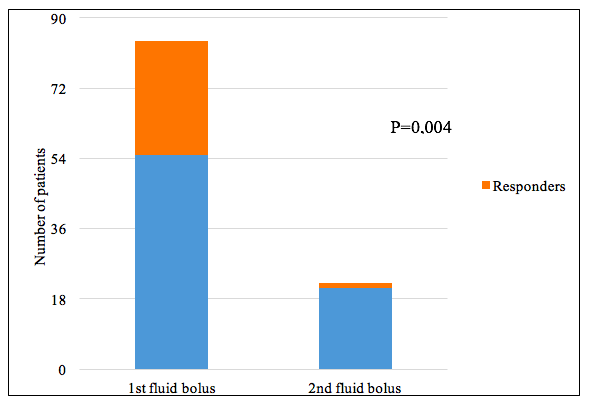 The serum ascites albumin gradient was 1.9 g/dL and ascitic protein level was 1.1 g/dL. The other data were normal. BCS was suspected because of the discrepancy between mild liver failure and massive ascites; and the presence of hepatosplenomegaly and polycythemia. On abdominal magnetic resonance imaging, the segmental obstruction of three HVs and IVC was 2-3 cm long without thrombus. Cavogram revealed the severe segmental stenosis of intrahepatic portion of IVC with no visualized HV and extensive collateral veins. A Protégé stent was deployed to IVC. Leg swelling and ascites were completely resolved within 3 days after stenting. 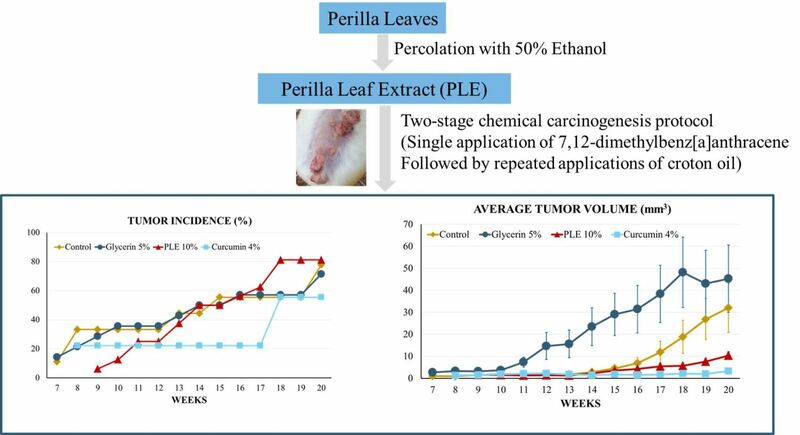 During 1-year follow-up, edema was not recurred and repeated laboratory results were all normal. With our fast-pacing life, numerous learning and scientific sources and information are available and required for medical students to boost their skills since their early life to accommodate with the great knowledge they take. Medical students should re-elaborate what they studied and exploit knowledge clinically. A good doctor is a good observer, so eyes should be kept on while mentor managing patients in order to add more to our medical notions. A seed to become a great future doctor starts by searching for a specialty that fits your personality, to practice it as a volunteer, to gain its skills earlier. So when you graduate, you have more time to gain other learning experience. As long as you practice it, the more chance to become one of its experts. Managing your patient as a relative, not as a bag of money, is very important to be applied. Inability to diagnose a patient is not a shame, so never let a patient go home without referring him to another doctor who has more experience than you. Having a background in other medical specialties will help you recognize common signs of other related medical conditions that could lead you to refer him to right specialty doctor. Joining a research lab will keep you updated with new inventions, drugs, algorithms, and guidelines, which will help you become more acknowledged with medical problems that you were unaware of. Time management is the key to success as a researcher without affecting your daily life activities and study requirements. Background: The Diabetes Distress Scale (DDS) is a valid instrument to measure diabetes distress included in American Diabetes Association and Canadian Diabetes Association guidelines but not available in Vietnamese. 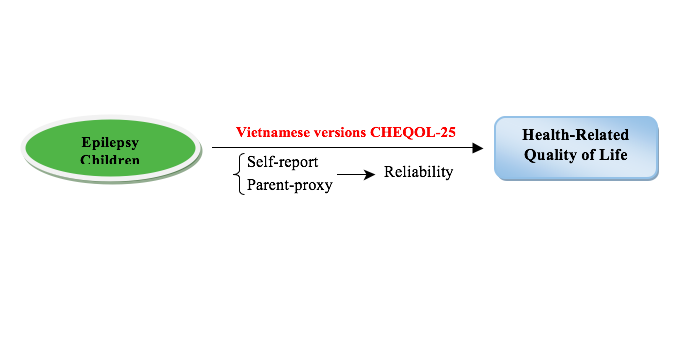 This study translated and culturally adapted the DDS to assess diabetes distress of Vietnamese type 2 diabetics and evaluated its internal consistency, face and content validity. 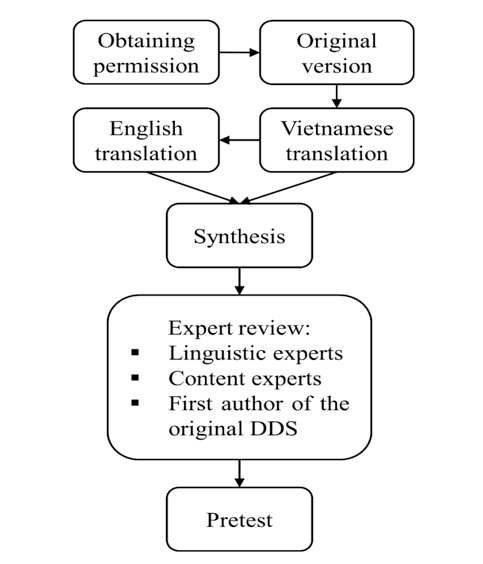 Methods: The translation process followed standard guidelines for adaptation of an instrument: forward translation, back translation, synthesis, evaluation by an expert panel and pretest. The expert panel included three English specialists as linguistic experts and six content experts in multidisciplinary areas relevant to the study. The pretest was conducted on a sample of 31 type 2 diabetics in the Endocrinology outpatient clinic at Trung Vuong hospital. Content validity was determined based on experts’ concurrence using content validity index for items (I-CVI). Face validity is assessed by participants in pretest. 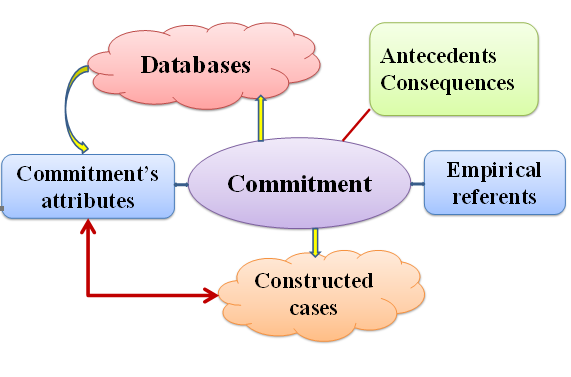 Internal consistency was measured using Cronbach’s alpha. Results: Final version was equivalent with the original English version and easy to understand. I-CVI of 17 items were 1.00 in linguistic experts and greater than 0.83 in content experts. All 31 participants involved in the pretest commented that the items were very clear and acceptable regarding their socioeconomic background. Cronbach’s alpha coefficient was 0.76 – 0.93 for each subscale and 0.94 for the overall. Conclusion: Vietnamese version of the DDS was reliable, face and content-valid to assess diabetes distress in type 2 diabetics among Vietnamese. The paper aimed to present the introduction of the first official medical physics training program - a new health care profession in Vietnam. The detail studies and analyses of the current status of training in Medical Physics as well as the present and future demands of it were also reported. The main roles, responsibilities and the challenges of medical physicists in medicine were discussed and clarified as well. Perivascular epithelioid cell tumours (PEComas) belongs to the family of mesenchymal neoplasms that can occur in many organs, but rarely found in liver. Preoperative diagnosis could be challenging due to unspecific and variable radiologic patterns, which can be clinically misdiagnosed with hepatocellular carcinoma and other benign tumors. This report aims to announce a case of hepatic PEComa with extramedullary hematopoiesis. A 44- year- old woman accidentally presented a nodular mass in the left hepatic segment on ultrasonography with normal liver function result. Abdominal enhanced CT Scan showed hypervascular lesion. Morphology exibits classical characteristics of PEComa with mature fat tissue predominance, thick-wall vessel; somewhat amount of extramedullary hematopoiesis was also recognized. Tumor cells are diffusely immunoreactive with HMB45. 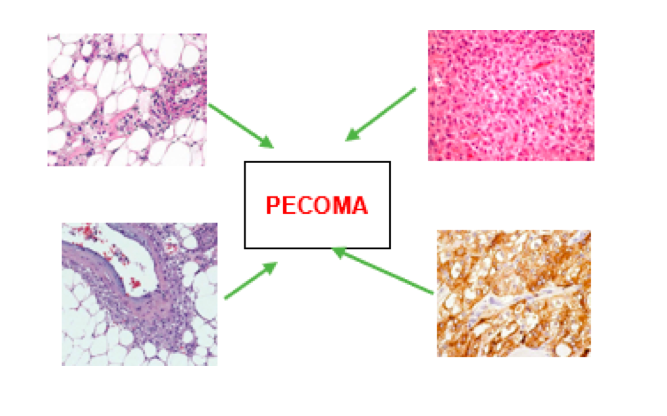 PEComa is a rare disease in liver, pathologists need to recognize three components of this tumor to avoid misdiagnosing with malignant conditions. Research is the creative and systematic conversion of ideas into knowledge and the application of this knowledge in different life fields. The more you get involved in research, the more experiences and skills you can gain. The continuous decreasing number of medical students interested in research can affect the public health in future. 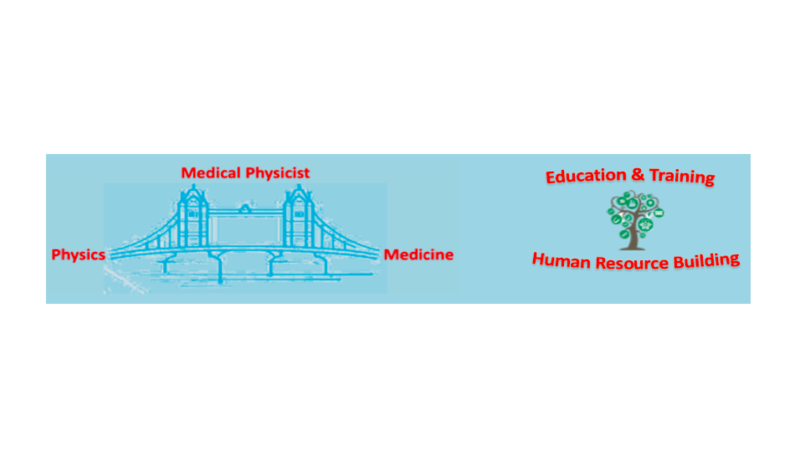 Our aim is to encourage medical students to involve more in the research career and to highlight the importance and skills needed for being a successful researcher. Discipline, passion to gain the knowledge, the accuracy of data checking, team work and strict rules are the most important characteristics of a research team. A researcher should be passionate, hard-working, and patient. Teamwork is the golden key to doing research; you should be responsible for your team and develop their research skills along the study period. 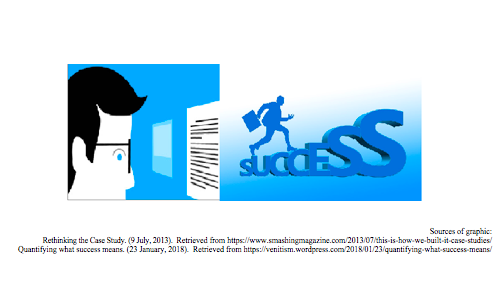 A researcher should be a self-learner to increase his skills to get an advanced level. From the most important skill that a researcher should gain it by time is the leadership. Being motivated along the study period is an obstacle that leaders always meet, so you should have solutions for it. Fairness is an important manner a leader should acquire. Contribution in a research lab from your youth to build your CV, personality and gain great publications by time. Staphylococcus aureus (S. aureus) has long been recognized as an important human pathogen causing many severe diseases. 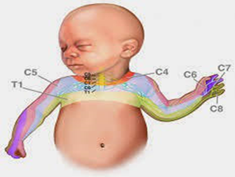 It is also a part of human normal flora with its ecological niche in the human anterior nares. This study focused on screening S. aureus nasal carriage in community and its relationship to human physiological and pathological factors which have not been studied in Vietnam previously. Two hundred and five volunteers in Ho Chi Minh City from 18 to 35 and over 59 years old both male and female participated in the study. Result showed that the prevalence of S. aureus nasal carriage in southern Vietnamese community was relatively low, only 11.2% (23/205), much lower than that in other international reports on human S. aureus. In addition, nasal carriage of the older age group (> 59 years old, 13.7%) was higher than that of younger age (18-35 years old, 10.4%). Other potential risk factors such as gender, career, height, weight, history of antibiotic usage, daily nasal wash, use of nasal medication sprays, acne problems, smoking and nasal problems showed no significant impact on S. aureus carriage. The obtained S. aureus nasal isolates were all sensitive to vancomycin. 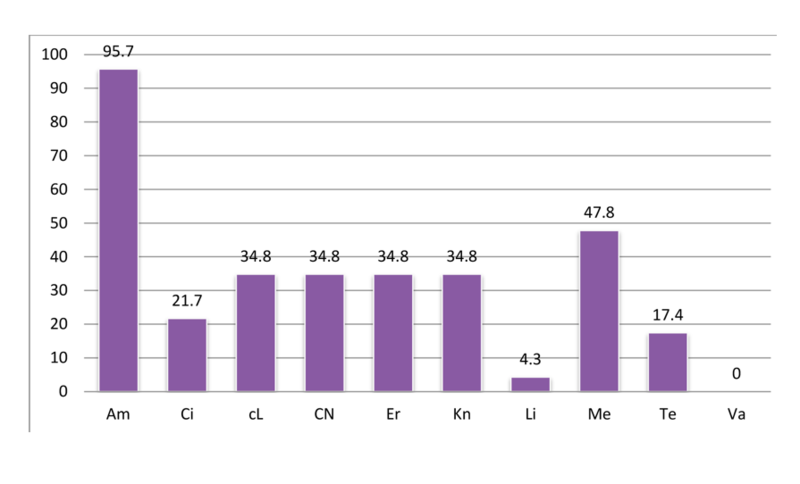 Lincomycin and tetracycline had low resistance rate with 4.3 % and 17.4 %, respectively. However, the isolates showed particularly high rate of multidrug resistance (54.2%) In summary, our data provided researchers an overview on S. aureus nasal carriage and antibiotic susceptibility profile of the community- isolated S. aureus in Vietnam. This would serve as valuable information on assessing risk of community-acquired S. aureus infections. 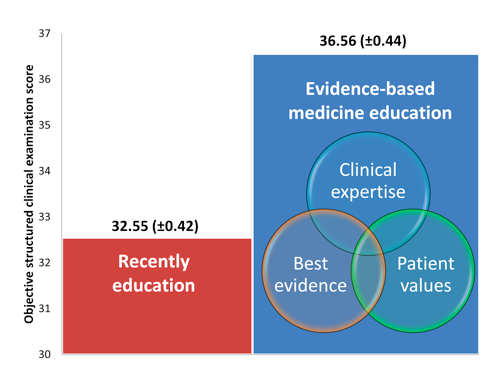 Evidence based medicine (EBM) education is a modern method for medical students in clinical training based on the reasonable use of the best evidence in making decisions about individual patient’s treatment. EBM education syllabus teaches medical student how to integrate the clinical experience and patient examination with the simplest out-there analysis data for increasing the utilization of top quality clinical analysis in clinical deciding, this methodology requires new literature looking out and proof evaluating skills. 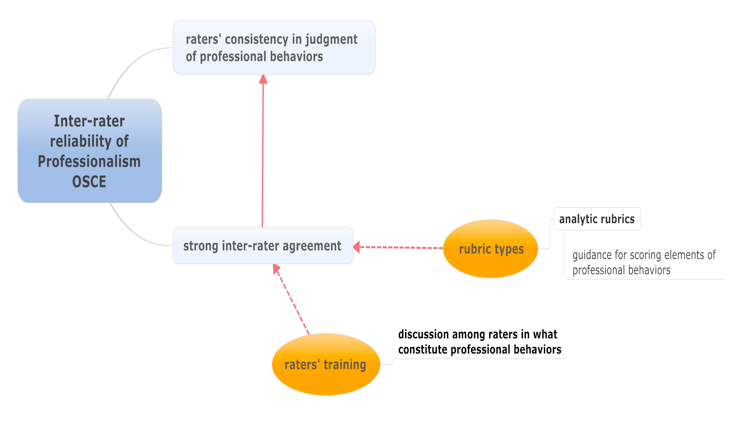 Thus, replacing the recently educated method by EBM has more challenges, the new program ought to analysis fastidiously for evaluating the behavior changes, the development of clinical skills and analysis the ultimate examination score for evaluating the effectiveness of EBM program. The result show that active teaching proves to be statistically completely different and has robust impact toward the ultimate outcome. 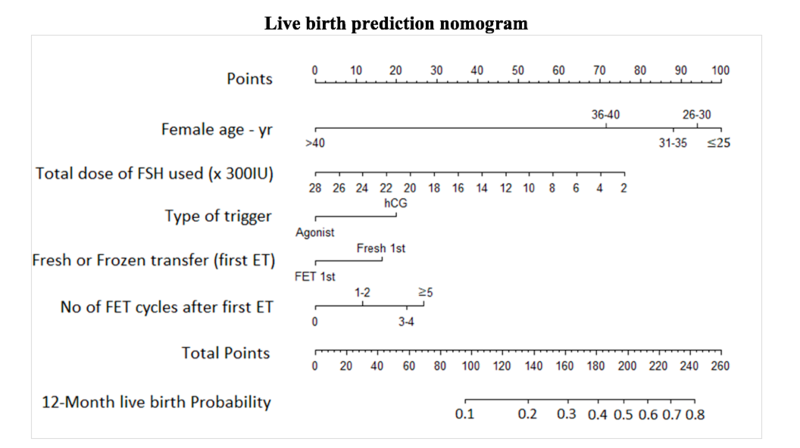 EBM educated method might improve clinical knowledge and application of PBL/EBM brings concerning higher scores compared to recently educated method. The secret of educational success and splendid future with prosperous career lies in the constant hard work performed in a smart way. By that way, the change or modification in study methods, exam strategies, and learning techniques is necessity. 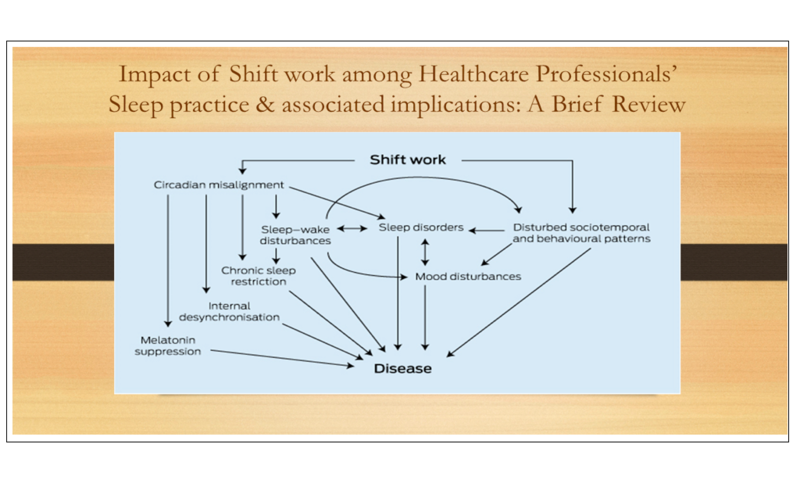 Deriving from our own experience as medical students from some developing countries from all over the world, authors support some tips and methods to approach the medical field more productive. My first days of learning about ECG was during the summer of second year at the medical school. I went through the graduation test with very little knowledge about ECG. I started learning ECG by comparing the ECG tracings with the echocardiographic results. However, the echo could not help in case of arrhythmia. So I spent my time reading the “Marriott's Practical Electrocardiography” – kind of textbook of ECG. It was so boring and I quickly gave up the goal of finishing the book. Then I changed to another strategy. Every time I saw an arrhythmic case, I went back home reading a whole chapter about some entity. This strategy proved to be effective. 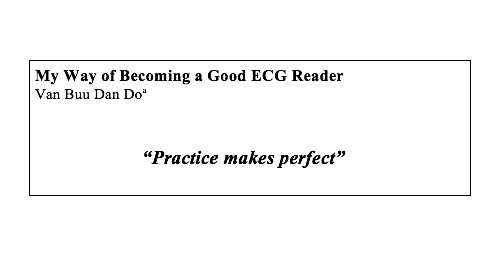 Gradually my skill of interpreting an ECG was built up. From the point of reading an ECG superficially and making a quick diagnosis (which is erroneous most of the time), I became very tedious in finding subtle abnormal signs. When you work really hard, life always has some rewards. I had been selected to study abroad about cardiac electrophysiology. Nowadays, being the Head of Cardiac Electrophysiology department in my hospital, my daily work is to deal with challenging arrhythmic cases. Interpreting elusive ECG tracings is always a passion for me.